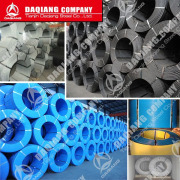 In many of our steel products, you will see a “Carbon Range” specification. 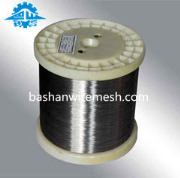 This page is intended to clarify the difference between high-carbon and low-carbon steel wire. 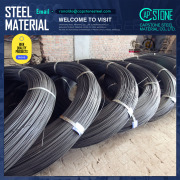 The carbon content is what gives steel its strength. 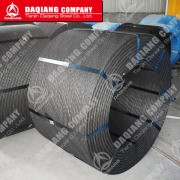 Generally speaking, a carbon content rating of 1050 and above refers to high-carbon steel; the higher the carbon content rating number, the stronger the wire. 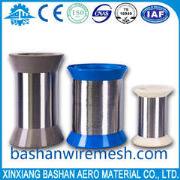 With increased tensile strength, however, comes less malleability, making higher carbon wires more difficult to bend and shape to form, and sometimes more brittle. Heat and oil treatment of the wire can help alleviate some of these issues. 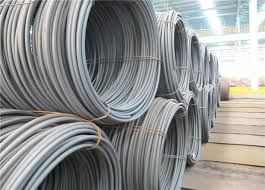 High carbon steel wire is best suited for high-stress applications like springs that must endure repeated heavy loads. 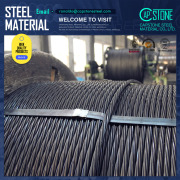 When a wire has a carbon content rating below 1050, it is considered low-carbon steel. 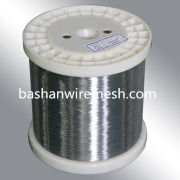 This type of wire is easier to shape into springs and wire forms, but it is not as strong as high-carbon steel. This makes it unsuitable for higher stress loads, but well-suited for a wide range of other applications, from low-impact springs to coat hangers and more.